Ten years later, we’ll tell you that having kids is well worth the effort. We’ve found that God uses parenting to refine and change us in a way other things can’t. But uniting together to raise kids certainly hasn’t been easy. Here’s the thing, though, we’ve found that even though we differ in some of our approaches, it is possible for us to parent as a united team. We just have to work hard not to allow those areas of difference to divide us. Here are three things I’ve discovered go a long way toward helping Ted and I better parent together. “Oh, Papa, look at that Lego set! I really want it!” is the common cry heard whenever we venture into any store that carries the coveted blocks. So the other night, I did something he would do. Rather than reading a storybook to our third daughter before bed, I spent a half-hour perusing the American Girl catalogue with her. It was like window shopping from the comfort of her bedroom. We ended up having a great time. And you know what? I think I’ll be doing a lot more dreaming with our kids in the future. What about you? What are specific ways can you appreciate, learn, and support the unique things your unique husband brings to the parenting of your kids? Parts of this article have been excerpted from Team Us by Ashleigh Slater. Used with permission from Moody Publishers © 2014. Ashleigh Slater is the author of the book, Team Us: Marriage Together (Moody Publishers). 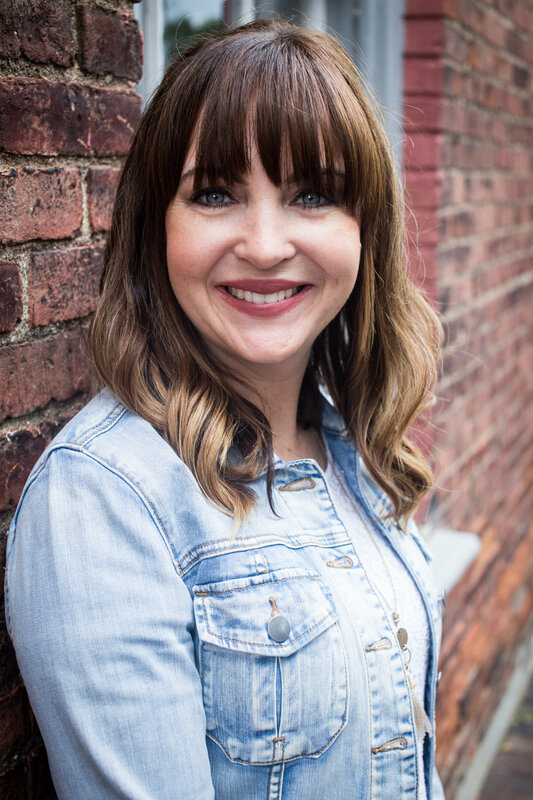 As the founder and editor ofUngrind Webzine and a regular contributor at several popular blogs and websites, she loves to combine the power of a good story with biblical truth and practical application. Ashleigh lives in Atlanta with her husband Ted and four daughters. To learn more, visit AshleighSlater.com. You can also find her on Facebook here or follow her on Twitter at @ashslater. Today we are sooo excited to be giving away 3 copies of Ashleigh Slater's brand new book, Team Us: Marriage Together! !